Home » Blog Index » Featured, Mark and Jamie Mornings » Ariana Grande’s *NSYNC Reunion! 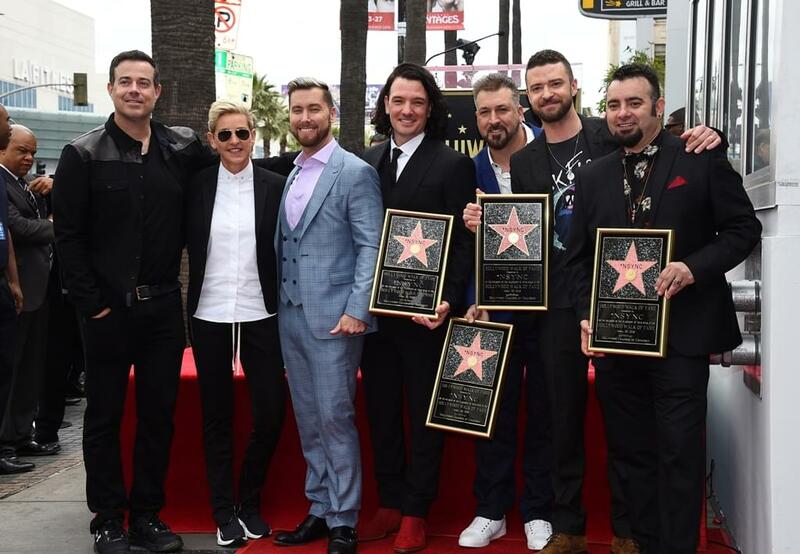 *NSYNC REUNION ALERT! Ariana Grande headlined Coachella last night and brought out *NSYNC to join her – sans Justin Timberlake. JC Chavez, Joey Fatone, Chris Kirkpatrick, and Lance Bance performed their hit, “Tearin’ Up My Heart.” Ariana also brought out Nikki Minaj to perform their 2014 hit, “Bang Bang,” and was then joined by Diddy to perform “Mo Money Mo Problems.” She has one more performance next weekend – can’t wait to see how she tops this one! Selena Gomez also made a surprise appearance at Coachella, joining Cardi B during her set. It was Selena’s first performance since joining Taylor Swift during her “Reputation” tour last May. Taylor Swift started a countdown to new music (?!) on her social media – April 26th is the big day! Everyone may have been watching “Game of Thrones” Sunday night, but HBO also announced that “Big Little Lies” is coming back with seven episodes June 9th. The reboot of “Veronica Mars” starring Kristen Bell will premiere on Hulu July 26th. “Shazam!” topped the box office for the second week in a row.